The total economic impact of the firearms and ammunition industry in the United States increased from $19.1 billion in 2008 to $51.4 billion in 2017, a 169 percent increase, while the total number of full-time equivalent jobs rose from approximately 166,000 to almost 310,000, an 87 percent increase in that period, according to a report released today by the National Shooting Sports Foundation, the industry’s trade association. On a year-over-year basis, the industry’s economic impact rose from $51.3 billion in 2016 to $51.4 in 2017, ticking higher even while the industry came off-peak production years. 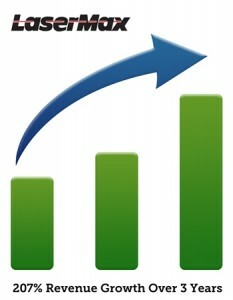 Total jobs increased from approximately 301,000 to almost 311,000, a 3 percent increase in the same period. 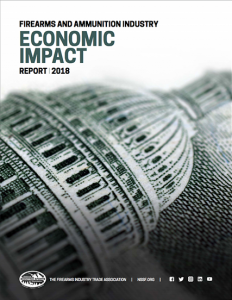 The Firearms and Ammunition Industry Economic Impact Report: 2018 provides a state-by-state breakdown of job numbers, wages and output covering direct, supplier and induced employment, as well as federal excise taxes paid. Access the full report here. Smith & Wesson Holding Corporation, a leading manufacturer of firearms and provider of quality accessory products for the shooting, hunting, and rugged outdoor enthusiast, today announced that its Outdoor Products & Accessories segment, through a subsidiary of Battenfeld Technologies, Inc., will acquire the business of Ultimate Survival Technologies, Inc. (“UST Brands”), a provider of high quality survival and camping equipment, in an asset acquisition for $32.3 million in cash. In addition, up to $2.0 million will be due over a period of two years following the closing, contingent upon the financial performance of the acquired business. UST Brands is a recognized provider of some of the finest survival and camping equipment on the market. The UST Brands line of personal safety and survival tools includes LED lights, patented all-weather fire starters, unbreakable signal mirrors, premium outdoor cutting tools, first aid kits, signal whistles, survival kits, camp kitchen products, and more. UST Brands’ products are sold through a variety of outdoor, sporting goods, and large retailers, as well as through online merchandisers. Based in Jacksonville, Florida, UST Brands operates from a 100,625 square foot facility. LaserMax, leading producer of premium weapons-related laser systems for personal protection, law enforcement and the military markets, today announced it has been named to the prestigious 2014 Inc. 500|5000 list of fastest-growing private companies in America. This is the second time LaserMax has made the list, which has become the hallmark of entrepreneurial success recognizing innovation, leadership and revenue growth. Ranked 1,964 nationally, Rochester, NY-based LaserMax reported a three year revenue growth of 207 percent from 2010 to 2013. Such considerable growth finds LaserMax ranking 44 in the nation in manufacturing and number 3 in New York State. The GunLink Business Directory is a great resource for owners of businesses in firearms, gear, training and related industries. 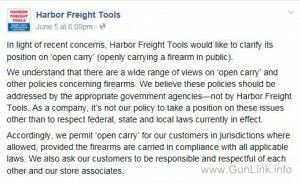 There are a large number of firearms-friendly websites across the web, but there are also a growing number of websites and advertising outlets that do not allow the participation of firearms related businesses. Because of this trend, business owners in this industry need all the help they can get. 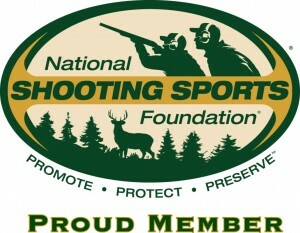 For a limited time, the National Shooting Sports Foundation is offering retail/range memberships for as little as $35 to celebrate 35 years of the NSSF’s SHOT Show. The 35th anniversary special represents savings of over 50% for ranges and retailers with annual sales of shooting and hunting items less than $10M. Available through the 2013 SHOT Show, this deal will provide operators of shooting ranges and retailers of firearms and accessories an even more affordable way to experience what NSSF membership has to offer. 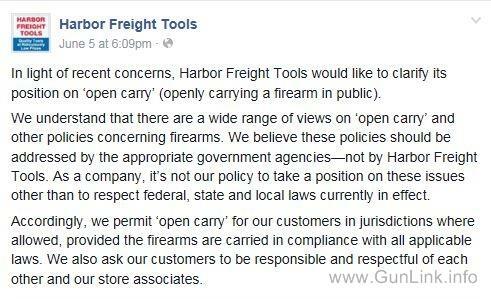 Range/Retailer membership benefits include a 24-hour FFL hotline, access to ATF compliance consulting with former ATF officials, access to NSSF research and a more.